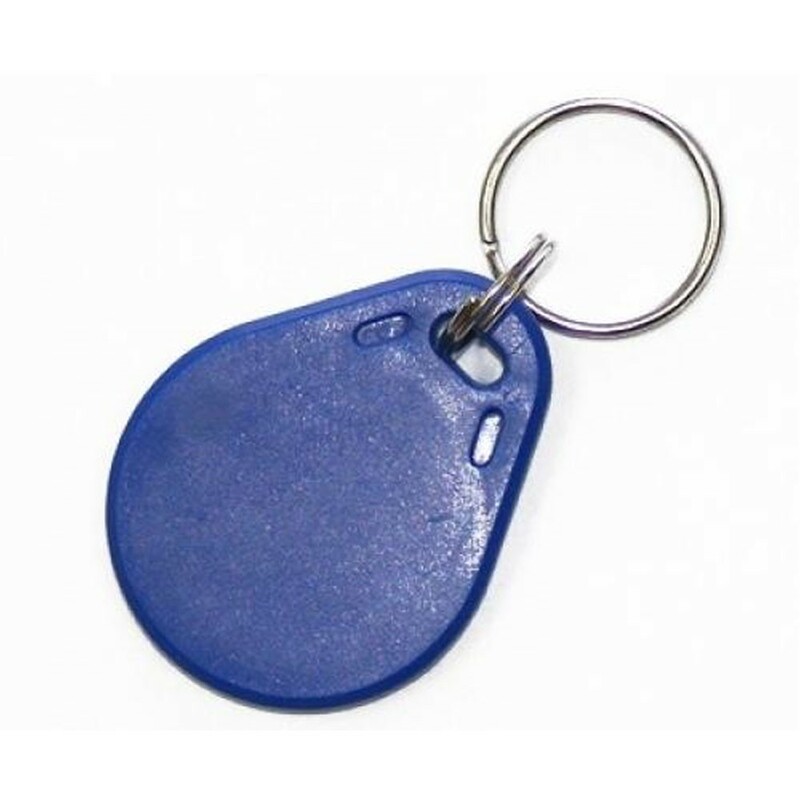 Dortag Access Control Tag is an access control tag used with the DorAble Stand Alone and DorTag VI access control systems. It provides the ultimate in ease of installation, configuration and end-user interface, coupled with versatility and reliability. Suitable for indoor and outdoor applications.